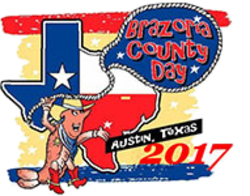 Visit the Brazoria County Day Website! 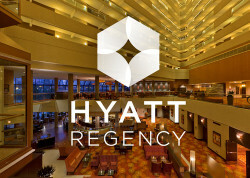 Reserve your room for Brazoria County Day! 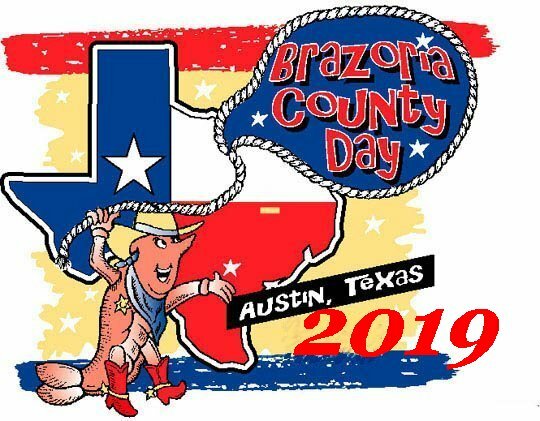 Wear your Brazoria County Day T-shirt!